With the launch of the E92 M3 a couple of years back, the top end marque from the german car maker have been spawing around our little sunny Island. Not all is going the Vorsteiner/ Hamann/European tuning houses route. 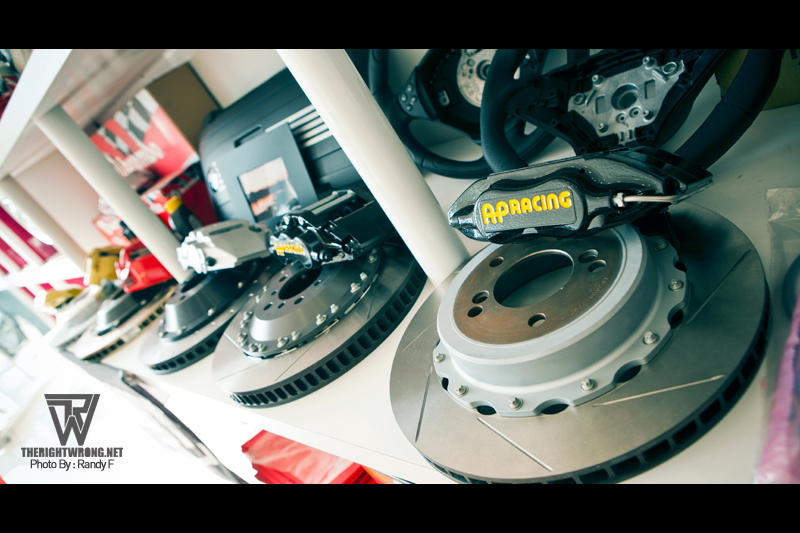 We have already featured an E92 M3 with parts and pieces from Varis. 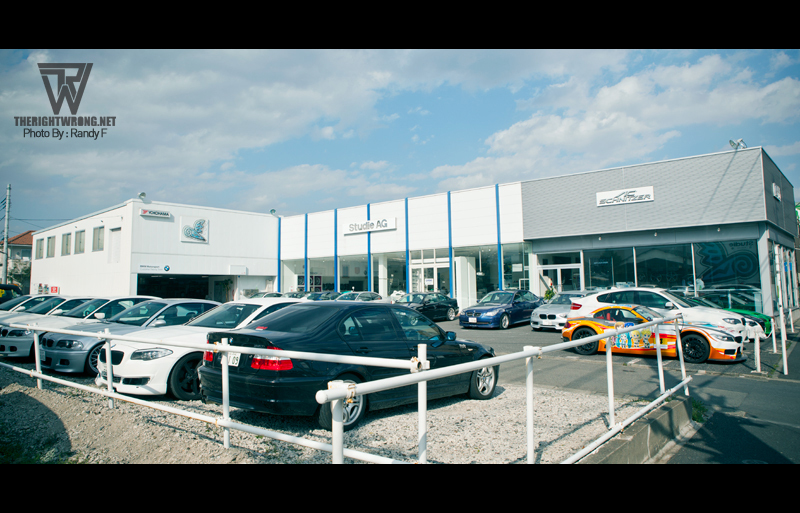 My Japan vacation also took me to one of the BMW tuning powerhouses from Japan, Studie AG(pronounced as STUDY) hailing from Yokohama which they started out some 15 years ago(Can’t remember the exact number of years). But this time I will be visiting their Tokyo shop that was started some 3 years back. 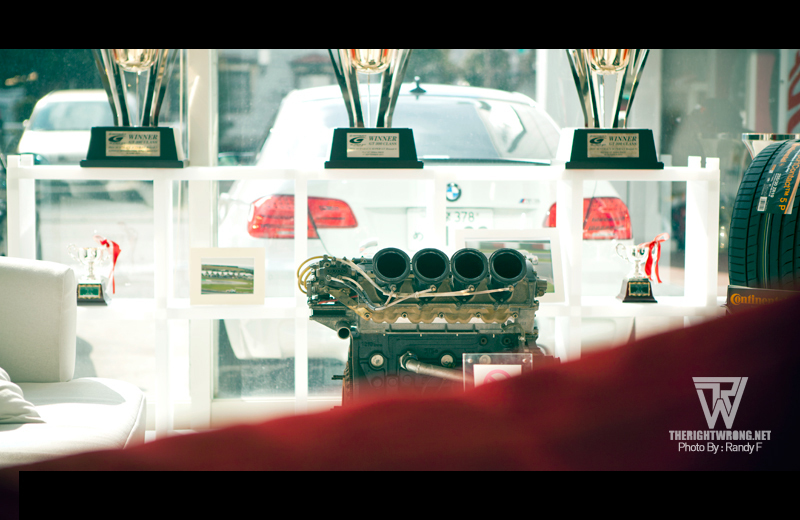 Located along a stretch of car dealerships, BMW/BMW Motarrad being one of them, its pretty easy to find the shop. 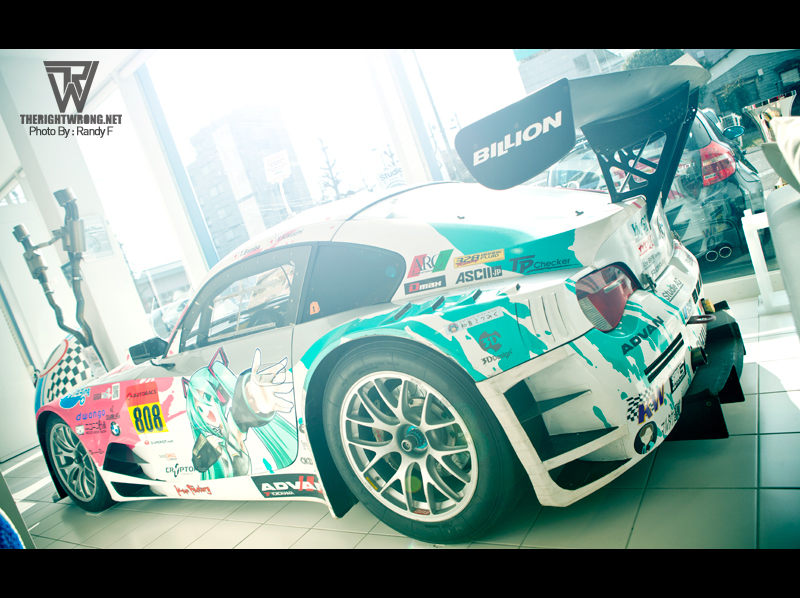 If there’s no recollection of what Studie AG does, I believe their Itsasha BMW Z4 that was competing in Japan’s Super GT would give you a heads up. Upon reaching the shop, the comfort of the heated place shielded me from the cold winds that was blowing outdoors. 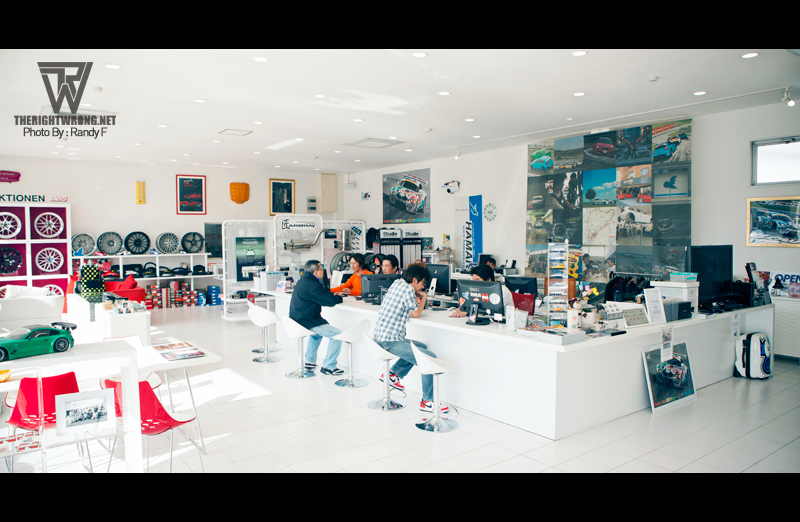 After introducing myself, Ishizuka-san, the shop manager answered my questions I had about the place and the slight history behind the brand. 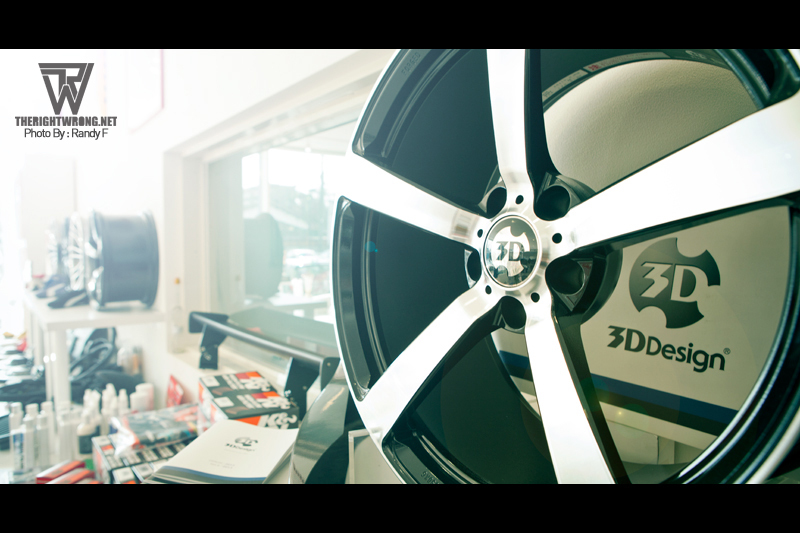 I starting roaming around the shop’s premises, there were varying parts from local brands like Rays Engineering and 3D Design to other tuning houses from the opposite side of the globe like Hamann and BBS. Some single lug magnesium goodness? 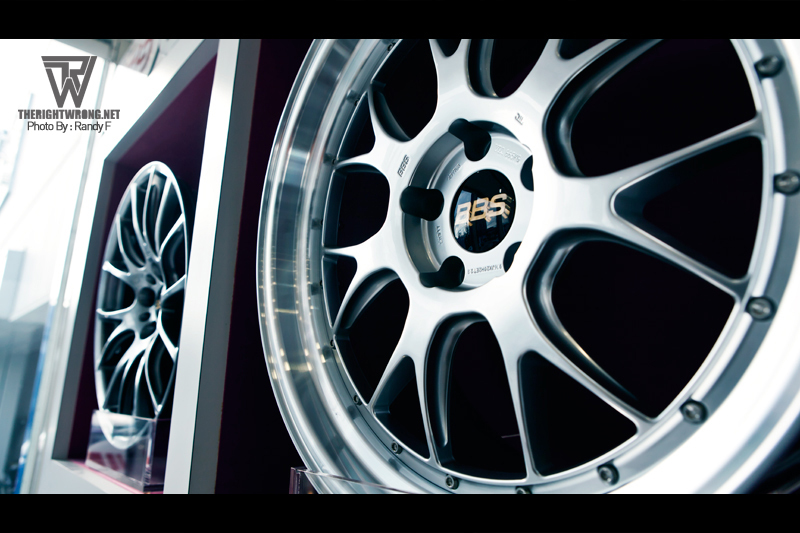 Or some BBS LM-R to quench that German thirst of yours. 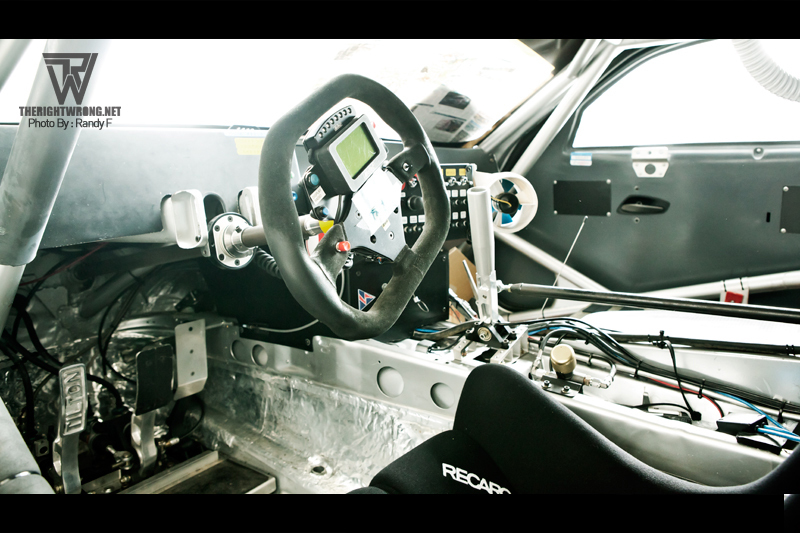 Not only wheels but they also do things from suspension to engine works. 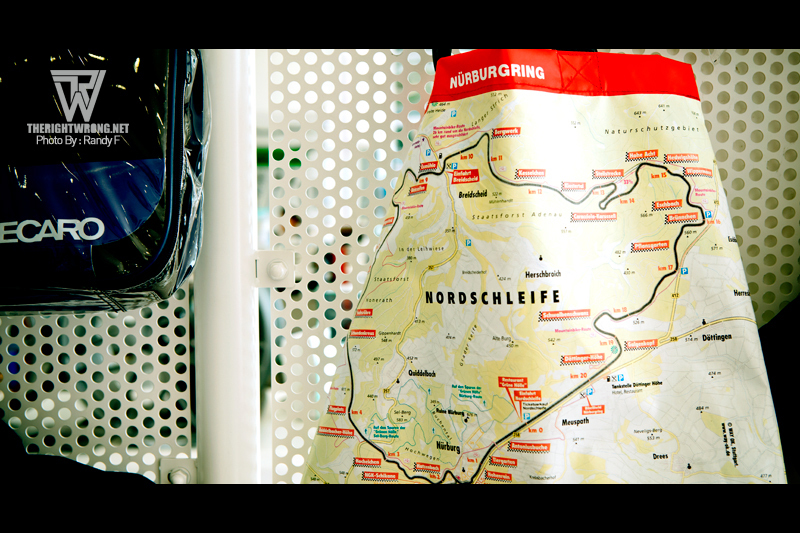 Not forgetting some merchandise from the Green Hell. 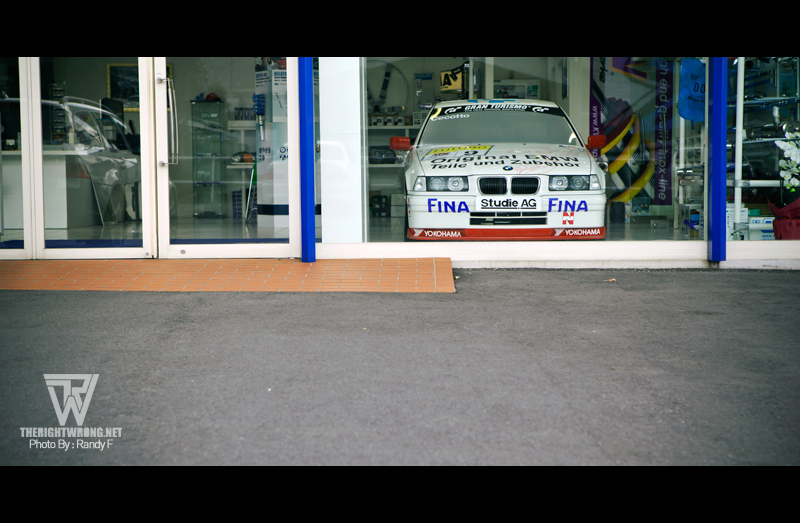 Sitting by the front corner of the shop staring into parking and streets was this BMW E36 which looked like it was made for tracking purposes. 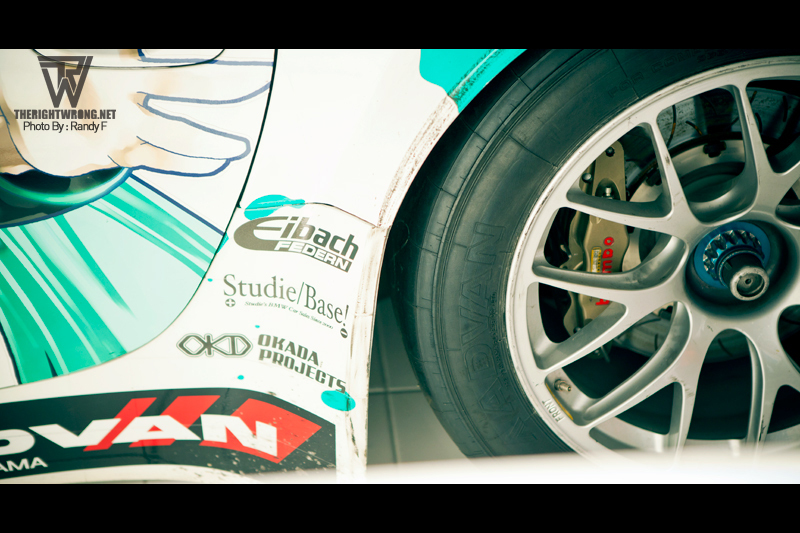 Slammed on BBS and donning racing livery looks like it was made for Nordschleife. If you thought you were ahead of the game in Playstation 3’s GT5 with sick rigs and hydraulics to mimic the race car experience, you’re just too late into the game. The E39 has a full projector for you to screen GT5 on the windshield, talk about being realistic. 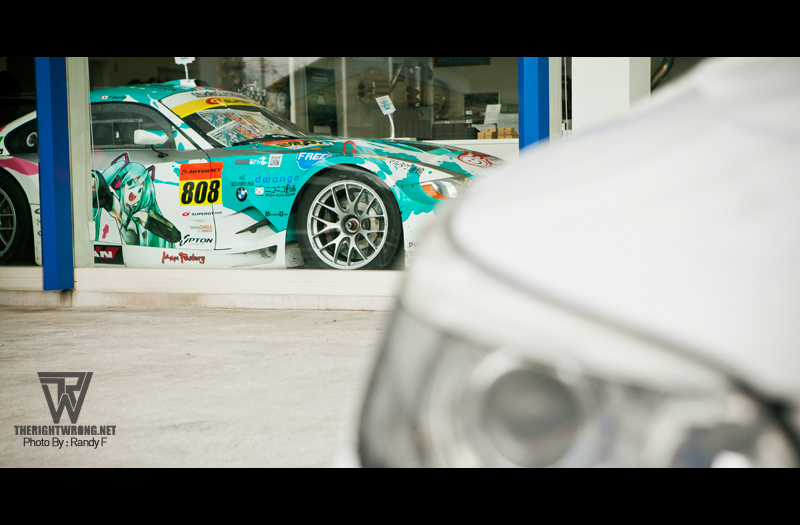 Showing its profile view from the outside of the shop is the previous car that they set up for the Super GT. 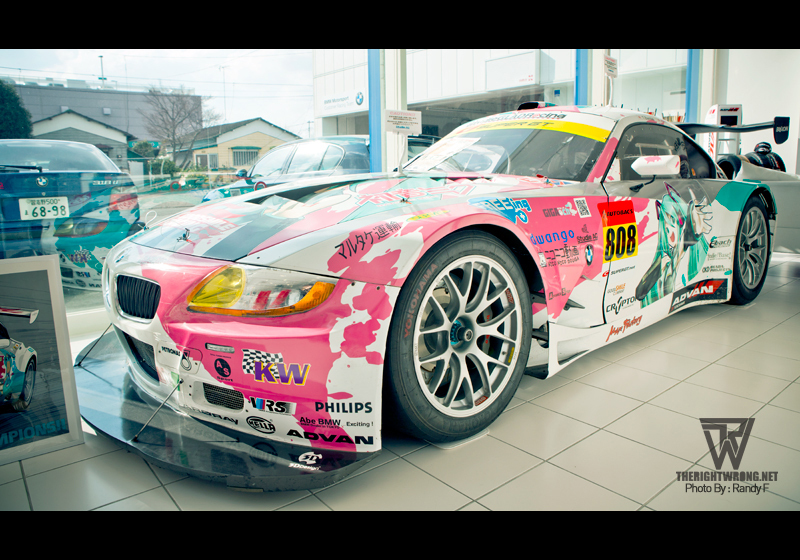 The Itasha themed Z4. Running some pretty sick aero with brakes and wheels setup. Nothing less from a GT based vehicle. 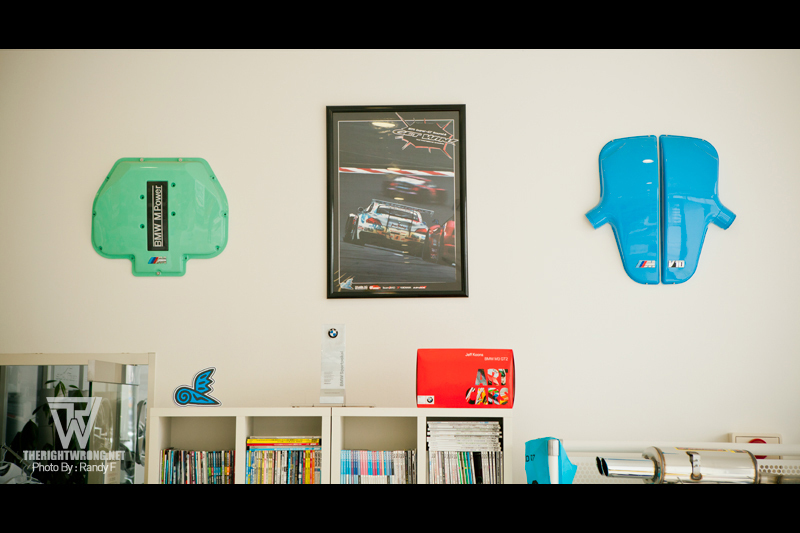 Nothing unnecessary in the office. 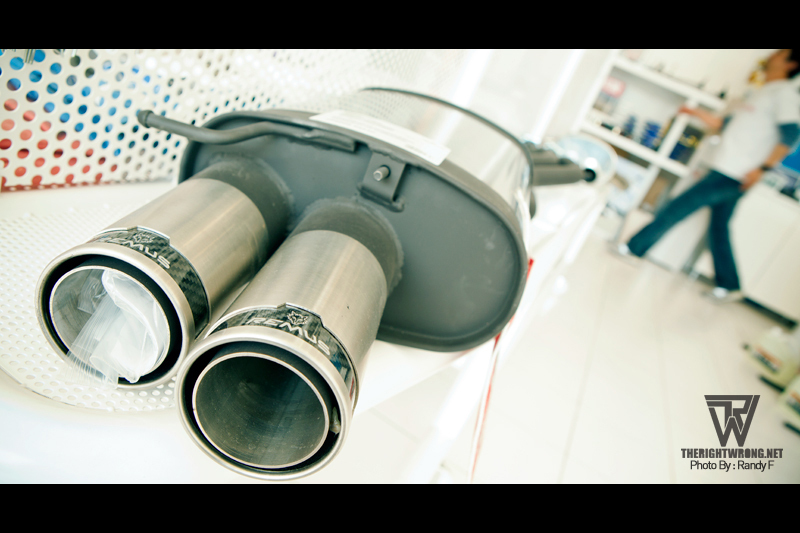 The shop was also scattered with parts like engine block or full exhaust systems that seem to be used for decorative purposes. 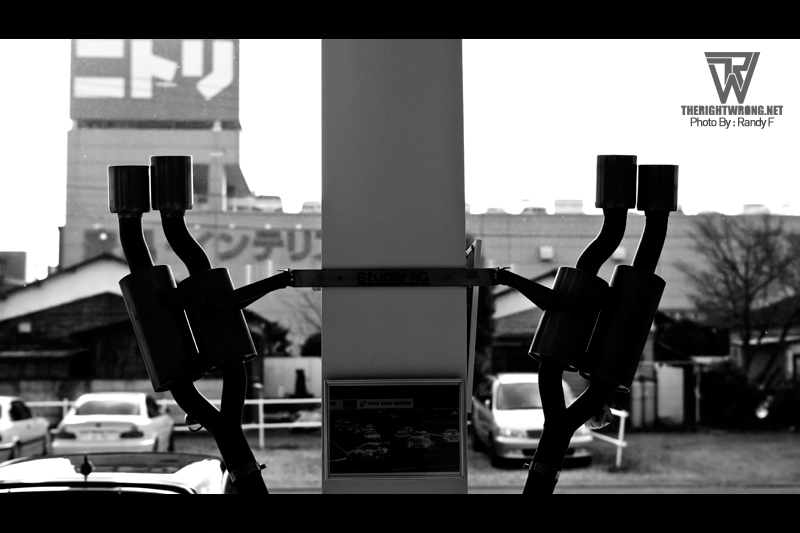 Chilling over a cigarette, Ichizuka-san invited me to have a look around the workshop area. Spanking clean and organized seems like the theme for the work area. Thats all for now, but I will be back with part 2 where we go out and have a look at a couple of cars done by them including the new Z4 and the older Z4 that looks like a street version of the GT menace.